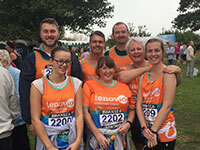 Tenovus Cancer Care was founded in 1943 and is one of the leading cancer charities in Wales providing help to people through vital research, and offering hope through bringing treatment, emotional support and practical advice to where it matters most; the heart of your community. 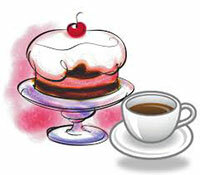 Our coffee morning is the perfect chance to catch up over a cuppa and a slice of something delicious for a great cause. A great fun night to be had by all. 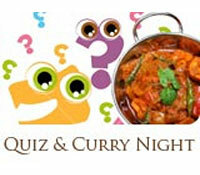 Join us for our Curry & Quiz night in aid of our chosen charities. Great food and prizes to be won. Fun sponsored row in aid of our chosen charities. 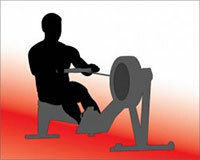 Help us raise funds and row the 160 miles from Pembroke to Rosslare on exercise rowers. Call us on 01554 756148 for registration and sponsorship forms. Join us for Richmonds 2nd Charity Golf Day. Enjoy a full days golfing and hospitality including a 2 course dinner in aid of our chosen charities. Support or run with the team again as we enter and complete the 10k. It’s not a race, nor is it about speed or fitness; its about celebration, having crazy fun with friends and raising a smile for charity.